Cleaning the outside of a house, a building, a structure of any kind requires the use of a machine that can handle the job. Behind the machine should be a qualified professional that knows how to use it. 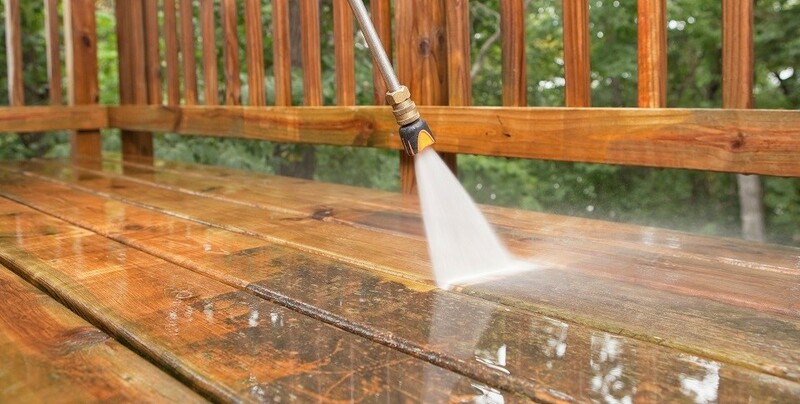 The pressure washer should provide that clear overcoat of cleanliness that you would not be able to get from just hosing the outside of the structure down. If you’re considering a cleaner, better looking outside item then consider the use of pressure washing professionals. Contractors Today can assist with getting you in touch with a reliable pressure washer in your own city. Speak with them today by giving them a call or you can fill out the form below to have a custom quote sent right to you.